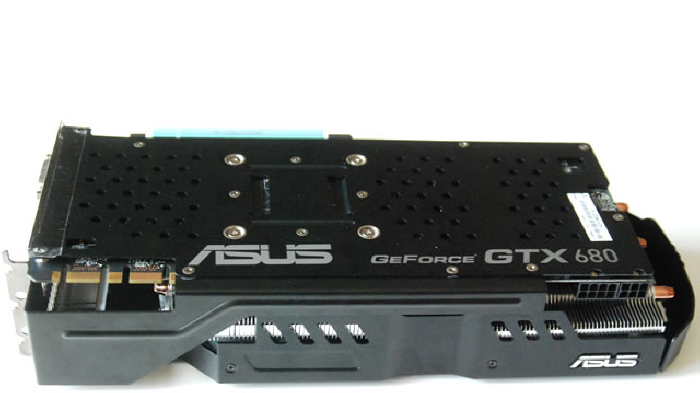 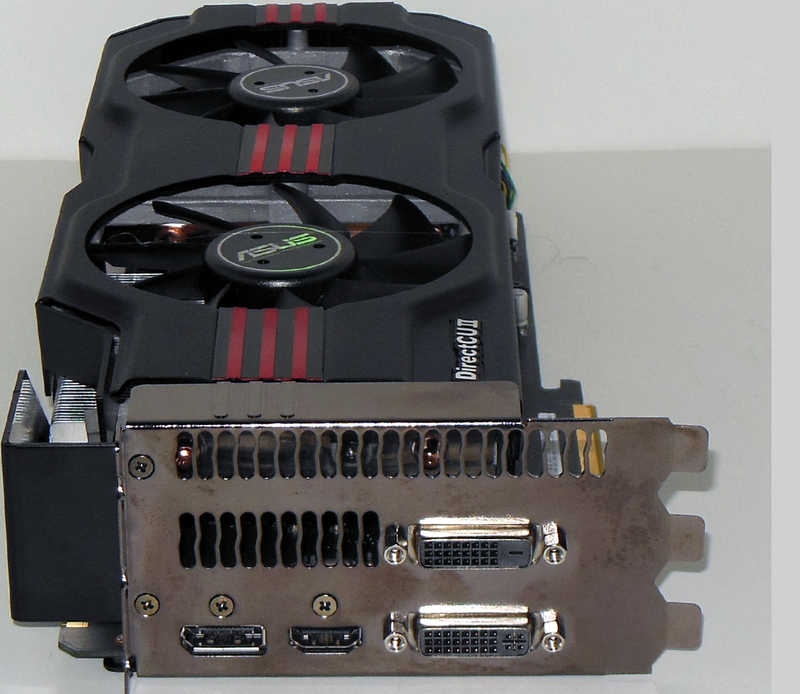 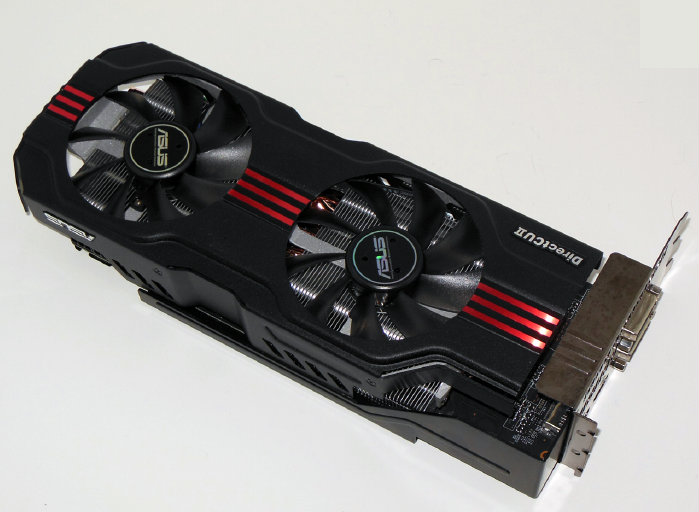 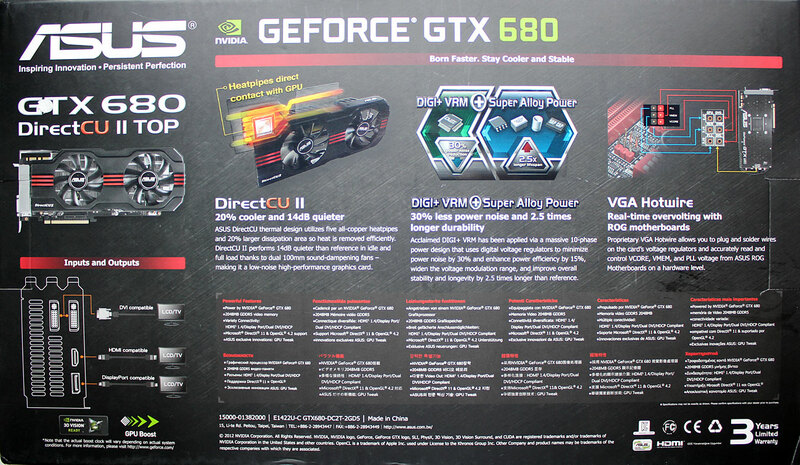 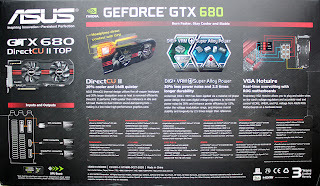 As some of you know there are 2 main Graphics Card chip manufacturers Nvidia and AMD (formerly ATI). 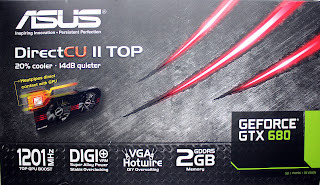 After reading tons of reviews and watching loads of video reviews, and since all my previous cards were Nvidia, I decided I would stick with Nvidia. 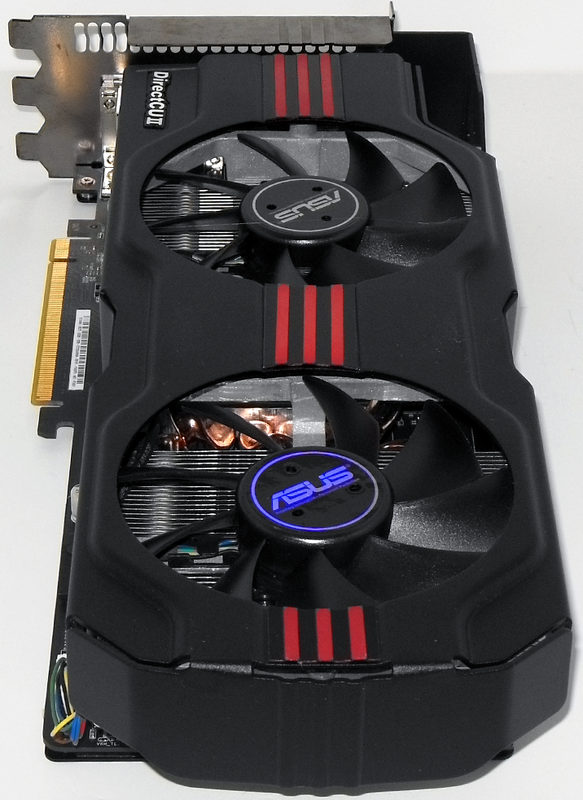 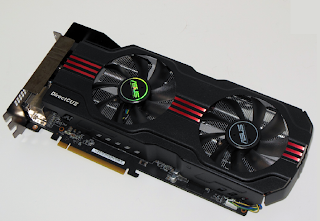 This card is almost at the top of the range price and spec wise, the reason I am going with such a high spec card at this time, is because I am future proofing as much as possible, and hope to get a few years out of it before having to replace it for something newer. I will post benchmark results, unfortunately as the old card has died, I will not be able to show a comparison between the old and the new. 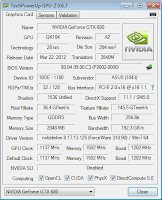 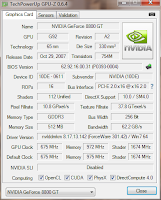 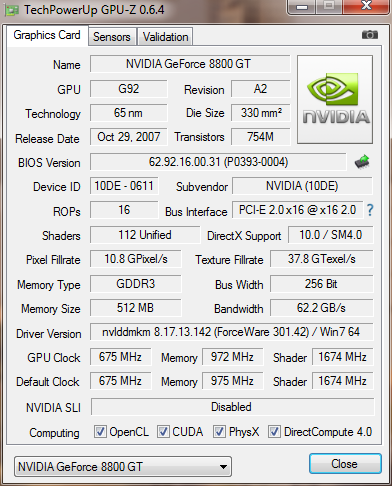 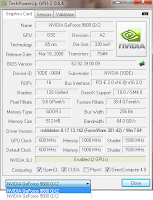 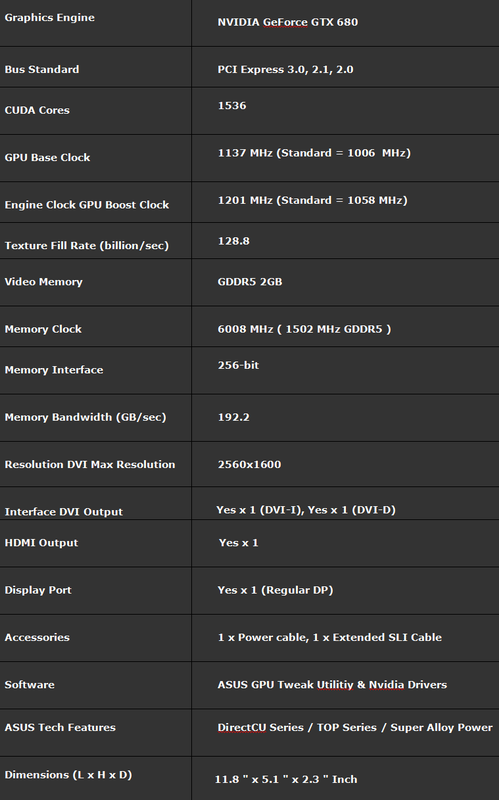 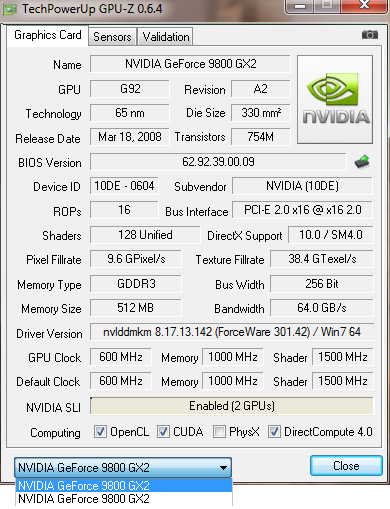 I might have some screenshots of old benchmarks with the old card, If I can find them I will post them. 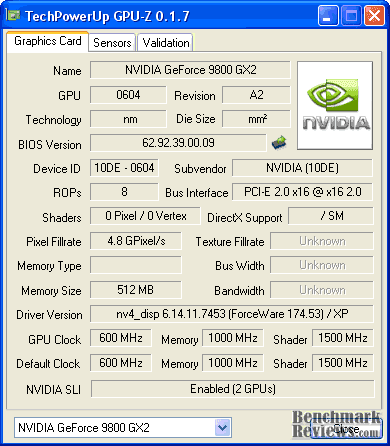 Update_1: The graphics card that died came back alive, long enough to run the 3D Mark benchmarks. 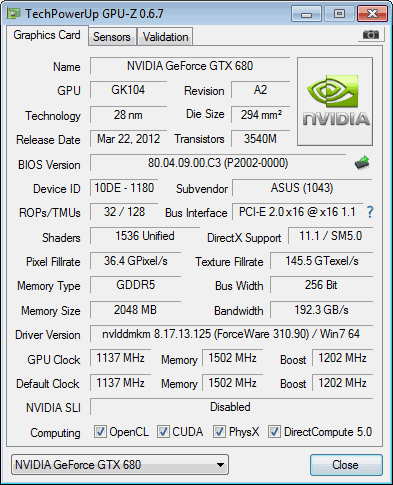 It has now died permanently so I will have no game benchmarks.